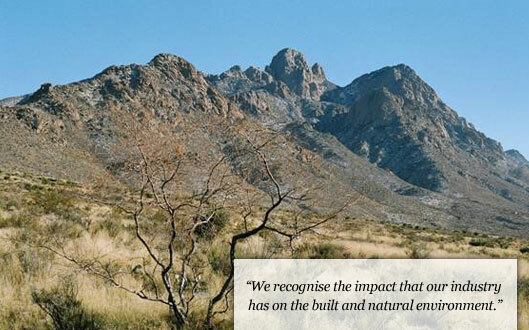 Curvature Group take their impact on and responsibilities to the built and natural environment very seriously. As a manufacturing organisation we also recognise that our impact will be greater than some and consequently are very conscious to this fact. 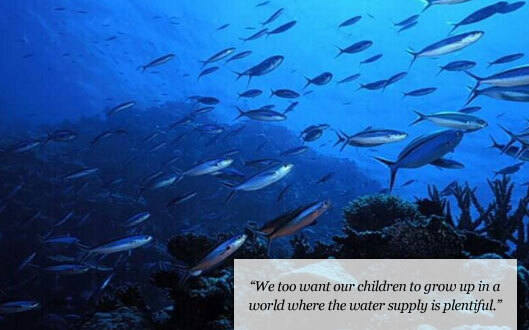 We too want our children to be able to grow up in a world where the air is clean, the supply of water is plentiful and the extinction of various animal species and fish is consigned to the history of mankind. Fully sustainable materials sourced through traceable routes of origin and ethical manufacture. We monitor the market place regularly to maintain this philosophy. The dry waste that we generate is always kept to the bare minimum and where possible recycled for use in house on future projects. Any waste that has to be removed from the Curvature Group facility is done ethically through a licensed waste management organisation. Our wet products are sent for either recycling or ethical disposal, again through fully documented routes by organisations licensed to carry out these practices. 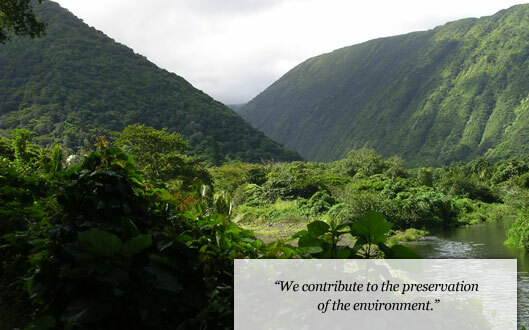 Curvature Group are committed towards sound business practices and recognizes its role in the responsible stewardship of our environmental heritage. 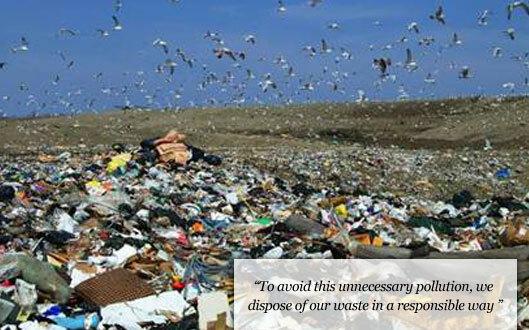 This policy reflects the environmental goals and objectives of the directors and staff at Curvature Group.